Although it is rare to have a home owner damage the Duradek system it is possible. The most important thing to do if you have a damaged spot is to call right away, it is a simple repair then. Here is a repair that was done a few months ago. This roof deck is over living area so the home owner knew Duradek was the best solution for waterproofing. The installer had just finished three decks and they looked beautiful, the recessed seams were virtually invisible. The next day the very large windows were going to be installed and during the set up or installation something was dropped onto the deck surface. 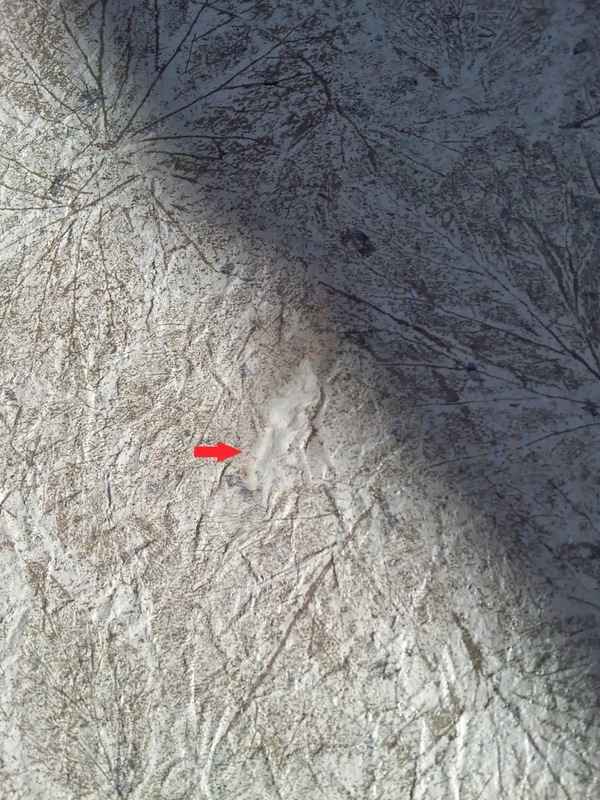 The membrane was punctured and the substrate was “dented” too. The home owner was beside herself and called frustrated that it had been damaged. Reassuring her that she did the best thing by calling we sent a Duradek of Utah representative out the next day. She was so impressed with how it was handled she was even video taping the repair. Since there was a dent in the plywood we needed to level it out not leaving a depression or bump once repaired. 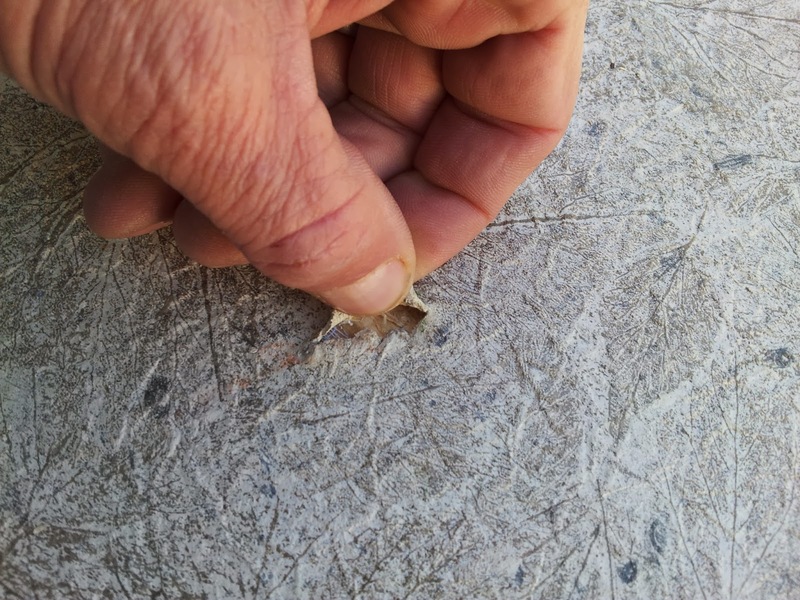 The decision was made to take another piece of membrane cut it to the size of the indentation place it under the top sheet and then both pieces rolling them so the surface is flat again. The pictures you see here were taken from about 12″ off the surface, unless somebody was really trying hard to find this slight scar it may never be noticed.